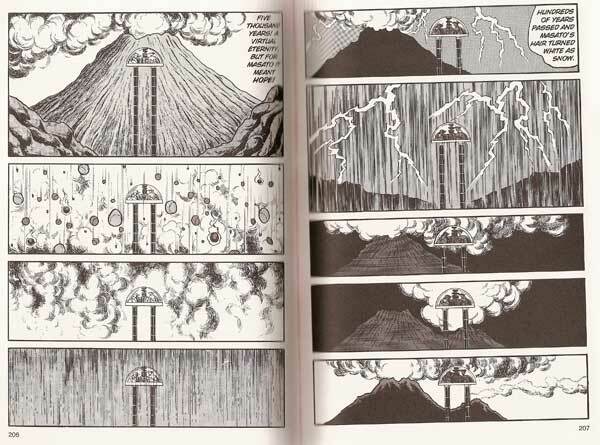 I have only a few heroes in this world, and one of them is OSAMU TEZUKA. Who is Mr. Tezuka? Well I’m glad you asked. He is often called the “Walt Disney of Japan” and “the father of manga,” and both are good descriptors. 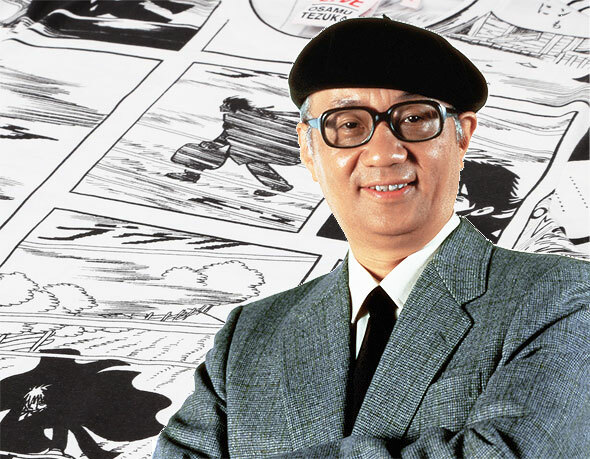 He’s most well known for creating Astro Boy, but he was SUPER prolific. He produced over 700 volumes of manga, which equals to more than 150,000 pages of material, and that isn’t counting his multitude of films, television anime and experimental films. His writing is striking, his art style unique (with a level of detail not seen much even decades after he was actively producing work), and he balances writing adult work with writing children’s work in a way rarely seen. For example, one storyline in Astro Boy involved the boy robot coming face-to-face with the atrocity of genocide. 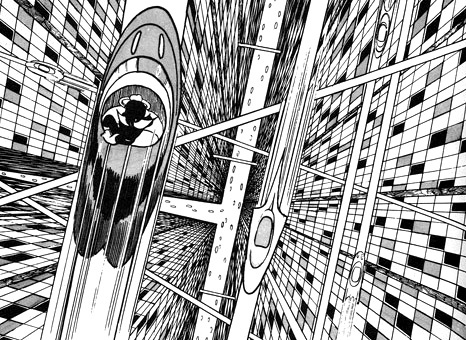 One of the reasons Tezuka is a hero of mine is his intense work ethic. As I mentioned, he produced an INSANE amount of work during his life, but that hasn’t taken into account the fact that he actually went through medical school to become a doctor, but never practiced medicine because he wanted to make comics. I find that remarkable and personally inspiring. Not to mention the fact that it gave him an intimate knowledge of human anatomy that he put to use in his medical works such as his Black Jack series. There are a number of his works available in English, but I’m going to specifically recommend one volume of one series, Volume 2 of his unfinished magnum opus Phoenix, entitled “Future.” Phoenix was to be life work but he died before he could finish it. The idea behind the series is that each volume would be more or less self contained, following a different cast of characters in a different time period dealing with issues of mortality and the meaning of life. In each volume, someone comes in contact with or is searching for the titular Phoenix, whose blood will grant you eternal life. What would you do for a chance to live forever? In many volumes, the greed and hubris of man is displayed front and center, as this question can bring out the worst in people. Phoenix’s second volume takes place in the far future of 3404AD where humanity has gotten about as far as it can go, so where do you go from the peak of society? Well, you start to decline. The protagonist, Masato, and his girlfriend Tamami, a shapeshifting alien, get wrapped up into a larger conspiracy and eventually nuclear war breaks out and humanity destroys itself. Now, this may sound like a spoiler, but this is actually when things start to get really interesting. Masato is, if memory serves, the only character in the Phoenix saga that actually manages to drink the mythical bird’s blood, so he lives forever and sees what happens after humanity wipes itself out. The story becomes this larger, meta statement about the nature of life and its tendency toward self-destruction. 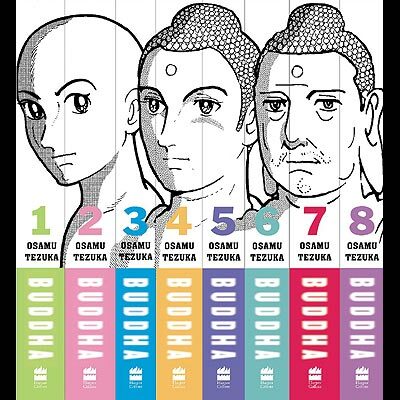 Tezuka often incorporates Buddhist concepts (especially the cyclical nature of life) into his work, even famously adapting the life of Buddha into a multi-volume epic story. Future is a story that will make you question your place in the universe. I am willing to say make the bold statement that this book is, hands down, the best comic I have ever read. It has certainly affected my life more than any other. If you do read this and are inspired, Tezuka has had a number of his adult-oriented books published in English. His Buddha series is something you can’t go wrong with, and his Message To Adolf, about a pair of boys named Adolf, one Jewish and one German, living in World War II Germany, are very much worth seeking out. 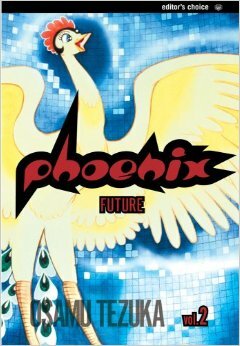 You can get Phoenix Vol. 2: Future as a Kindle book for about $10 here, or as a used paperback for a little more around the internet.